It's a FIESTA all Weekend Long! National Margarita Day is Friday February 22nd, and we'll be celebrating ALL WEEKEND LONG!  Enjoy the Fielding's Wood Grill classics like the Snowy Margarita and the Jalepeño Margarita, or try our new specialty margaritas!